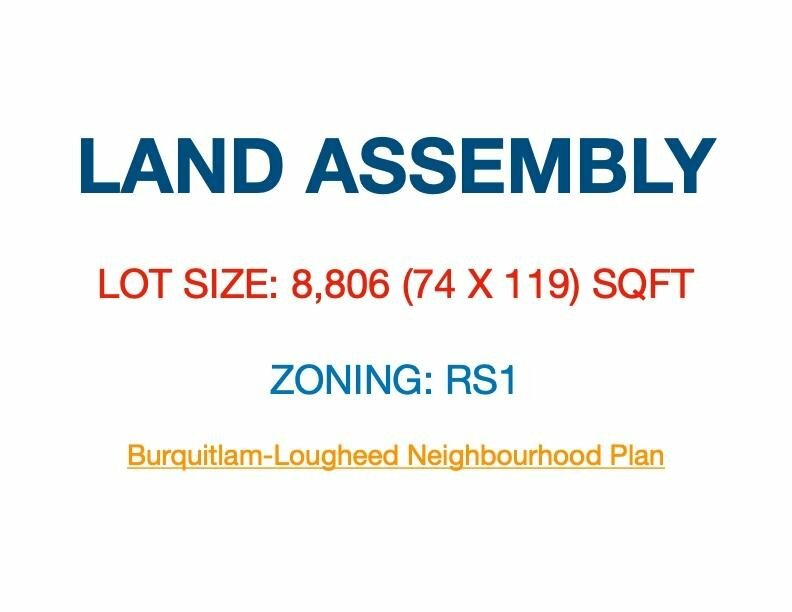 Potential Land Assembly! 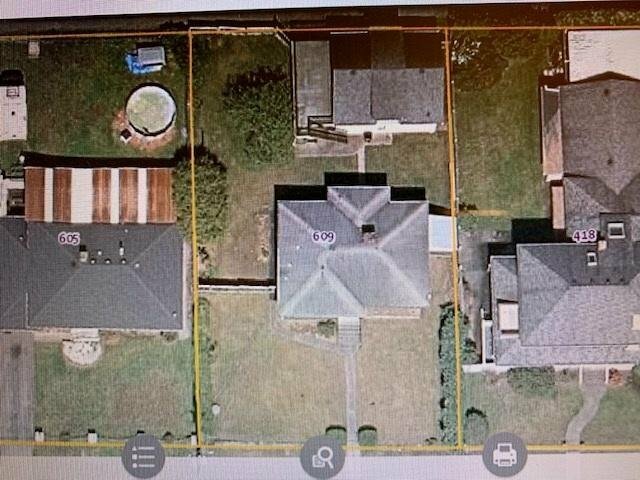 Great Opportunity for INVESTORS to build or hold. 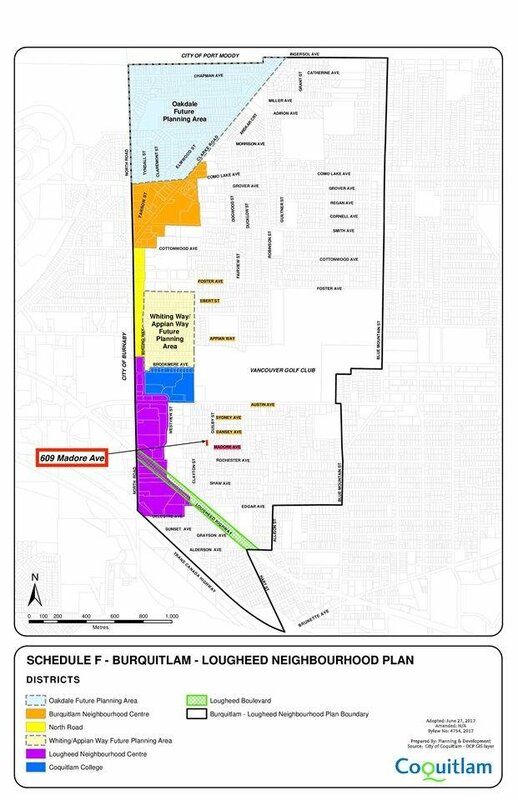 Currently RS-1, city initiated zoning to RT-2 townhouse zone. 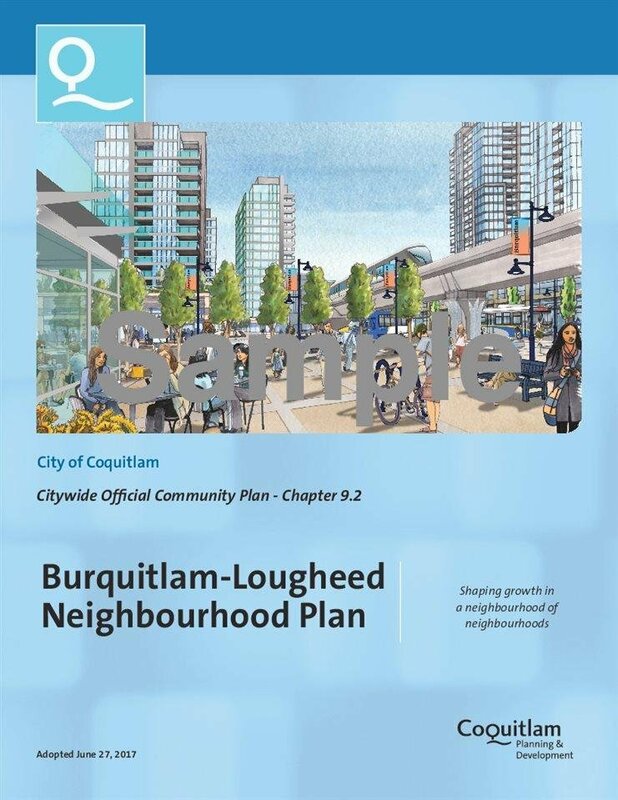 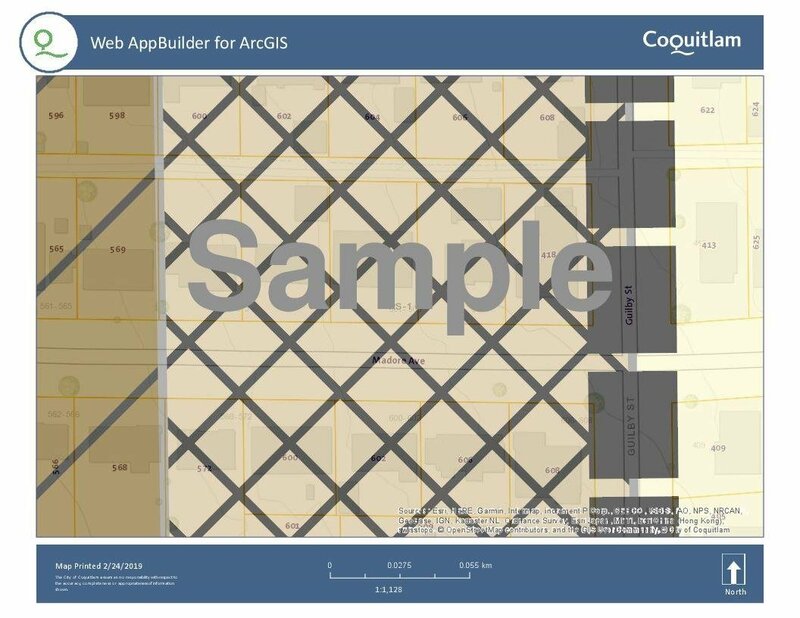 Please check SOUTHWEST COQUITLAM AREA PLAN, AND BURQUITLAM LOUGHEED NEIGHBOURHOOD PLAN online for more details. 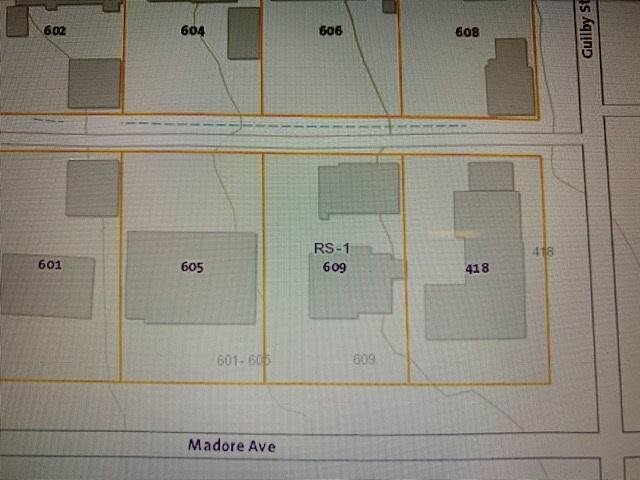 SOLD "AS IS WHERE IS” A great location to build a townhouse after land assembly and development, located on higher side of Madore Avenue and facing South to see City view and River view. 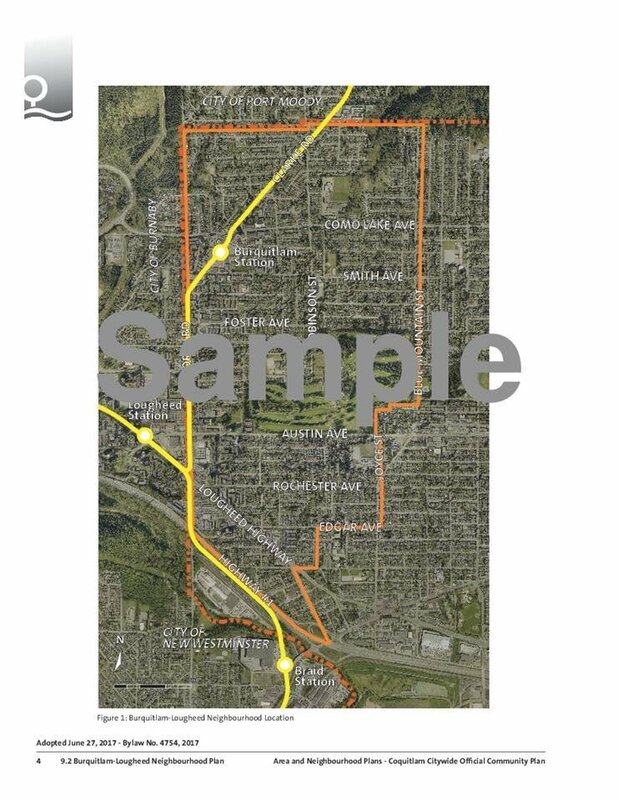 The house is close to skytrain station of Lougheed Town Centre, Lougheed Mall, the Vancouver Golf Club, Brookmere Park...etc.